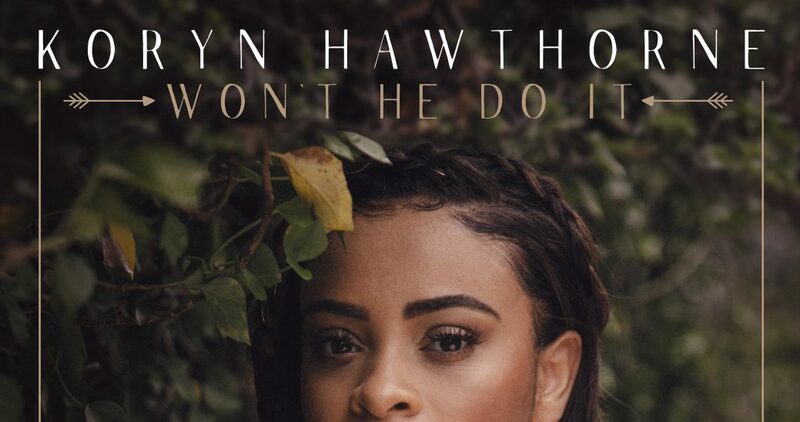 Koryn Hawthorne is on a mission to move people with her music and her debut EP from RCA Inspiration is sure to do just that. 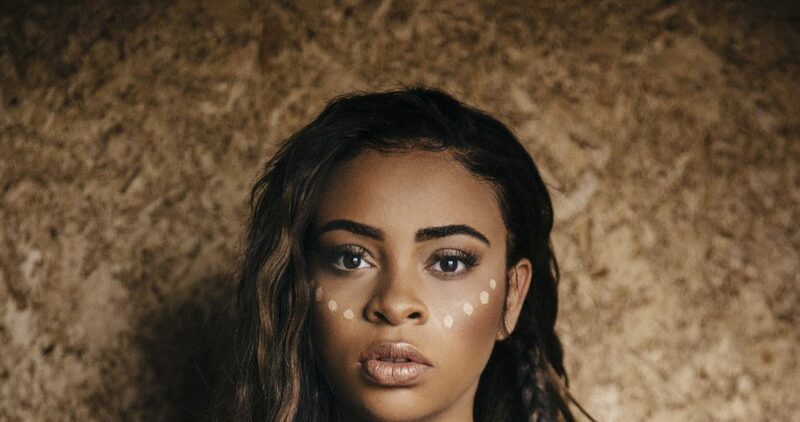 The self-titled project is full of contagiously uplifting songs that provide the jolt of energy and intensity the world has been waiting for.The Louisiana-born beauty who burst onto the scene at 17, as a contender on Season 8 of NBC’s The Voice has been anxiously awaiting her time to share her first solo project with the public. While she finished fourth in the competition, Koryn made quite an impact on judges and audiences with her powerful voice and emotive performances. Week after week, she captivated crowds and showcased poise and presence not usually seen in a teenager. Judges were floored by her maturity and noted her continuous growth throughout the competition. Her stirring rendition of “How Great Thou Art” even debuted at No. 1 on Billboard’s Hot Gospel Songs chart. Her undeniable talent prompted Pharrell Williams to finally complete a long-unfinished song, “Bright Fire” just for her. 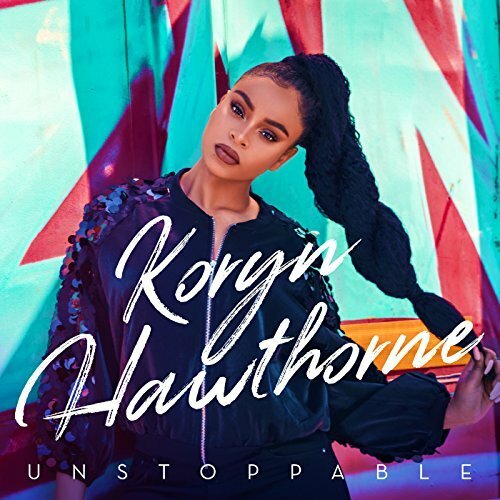 Koryn Hawthorne is on a mission to move people with her music and her debut EP from RCA Inspiration is sure to do just that. The self-titled project is full of contagiously uplifting songs that provide the jolt of energy and intensity the world has been waiting for. 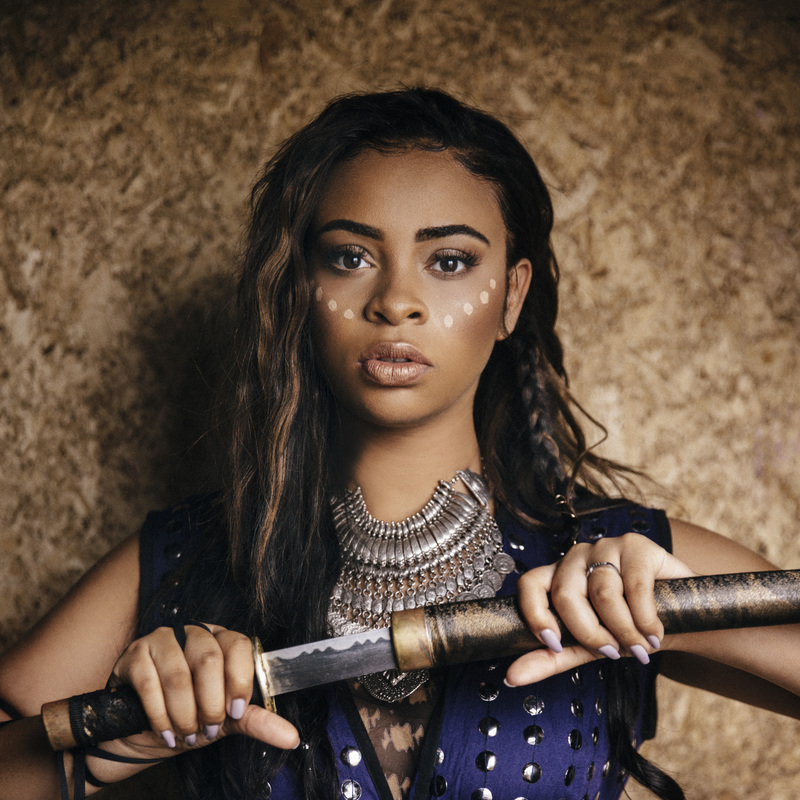 The Louisiana-born beauty who burst onto the scene at 17, as a contender on Season 8 of NBC’s The Voice has been anxiously awaiting her time to share her first solo project with the public. While she finished fourth in the competition, Koryn made quite an impact on judges and audiences with her powerful voice and emotive performances. Week after week, she captivated crowds and showcased poise and presence not usually seen in a teenager. Judges were floored by her maturity and noted her continuous growth throughout the competition. Her stirring rendition of “How Great Thou Art” even debuted at No. 1 on Billboard’s Hot Gospel Songs chart. Her undeniable talent prompted Pharrell Williams to finally complete a long-unfinished song, “Bright Fire” just for her. When she was eliminated one thing was clear; it wasn’t the last time the tenacious teen would move a crowd to tears by baring her soul on the mic and it certainly wasn’t the first. Koryn’s knack for nailing it onstage was clear from the start. Her mother recognized her obsession with music from the time she could crawl and was constantly finding ways to encourage her daughter’s gift. By the time she was 7, Koryn was winning singing competitions and eventually spent nine years with the exclusive organization, Louisiana Kids. Koryn graduated from high school in 2016 and set her sights on pursuing her passion, signing with RCA Inspiration in 2017. Now, at 19, the soulful singer has recorded several soulful songs that are certain to inspire existing fans and win her many more. Since her father was incarcerated before she was born, she often channels the pain of that time into her songwriting, making it infinitely relatable. While her impressive showing on The Voice featured fierce versions of pop hits, she always knew she would be going a route closer to her heart. Her laser-like focus on who she is and what she’s here for made choosing her path a no-brainer. 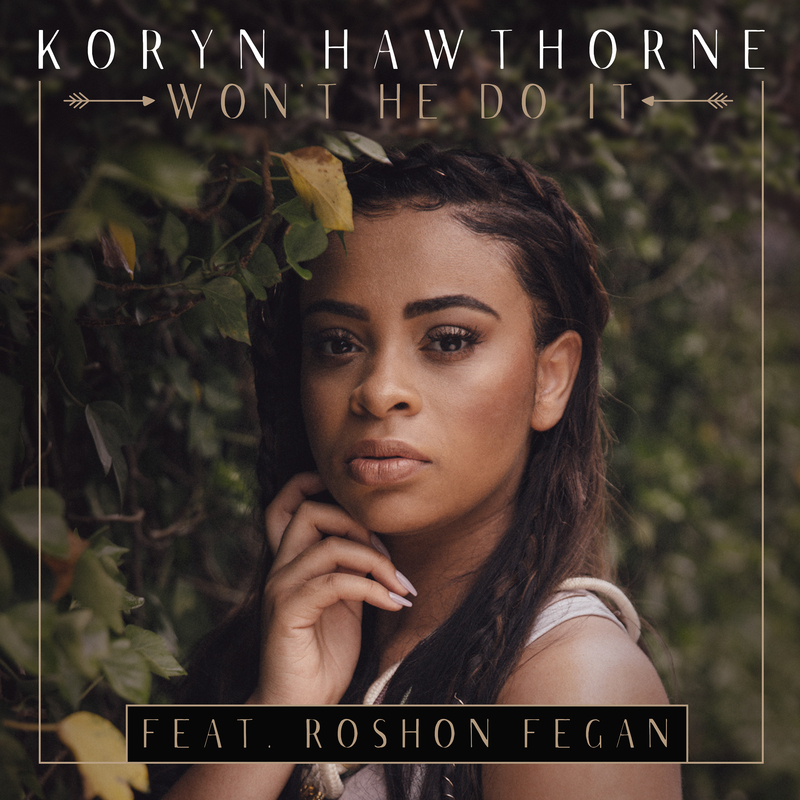 Now, her debut single, “Won’t He Do It,” is the featured single on the soundtrack to OWN’s hit show, Greenleaf Season 2. Aside from finally showing off her own sound to the world, she welcomes the opportunity to be a voice for young people.